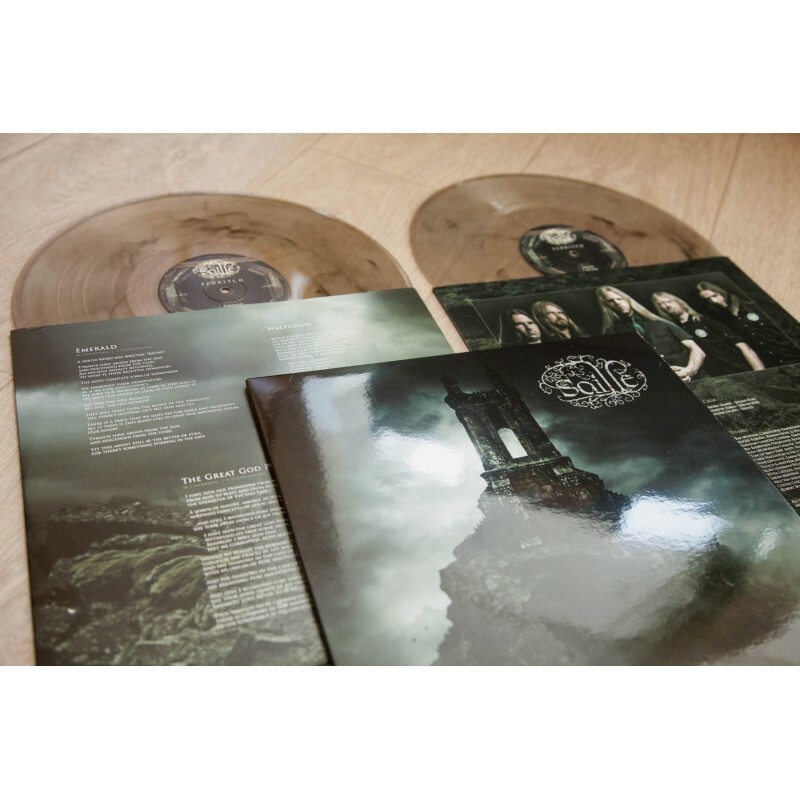 Info: finally available in vinyl one of the best album of 2014. 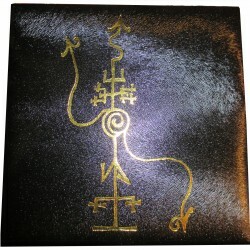 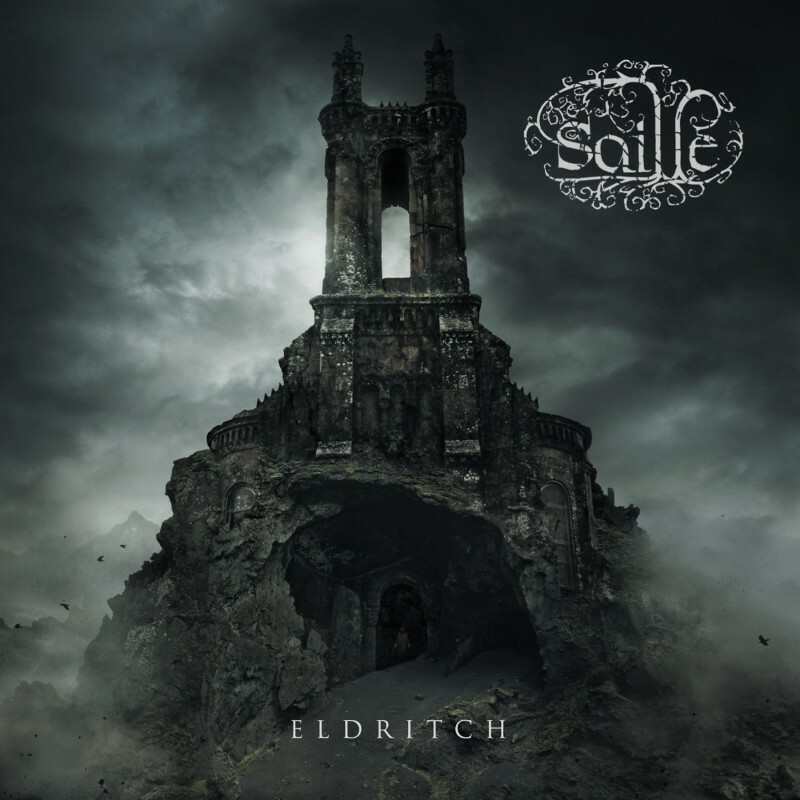 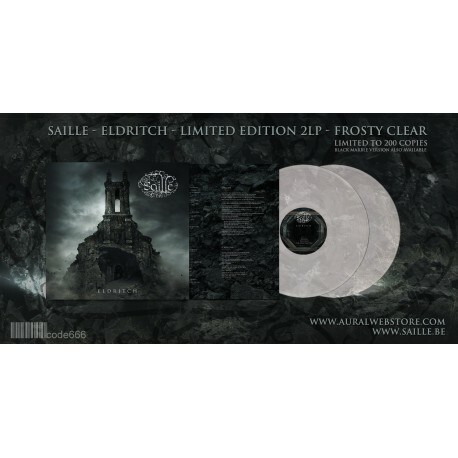 "Eldritch" is the third album from Epic Black Metal band Saille, a concept record exploring several well-knownmasterpieces of the classic and modern Horror Literature. 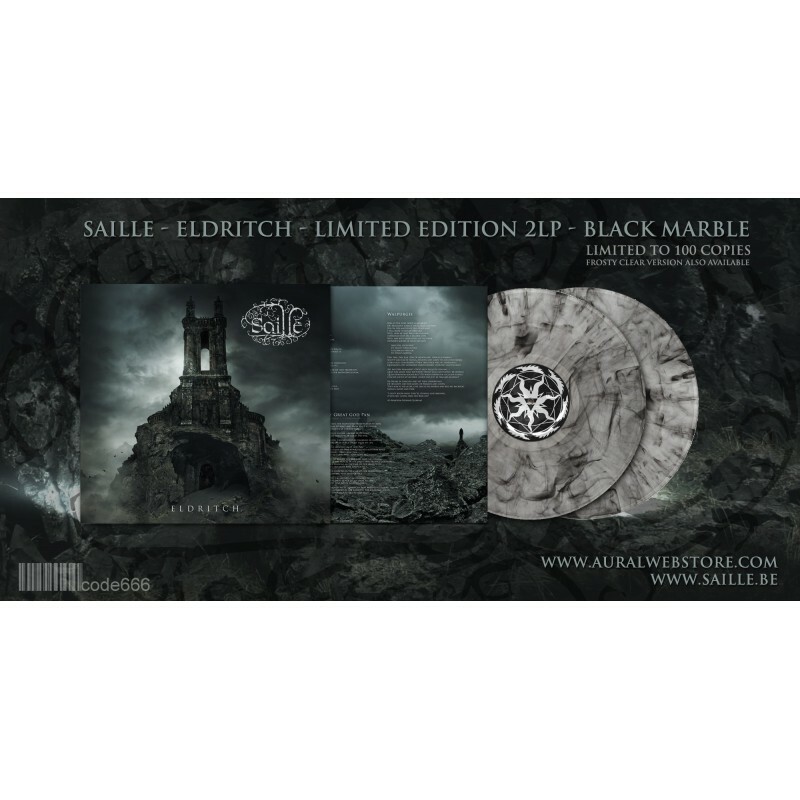 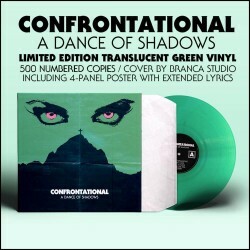 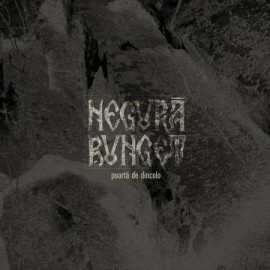 Strictly limited edition in 300 copies, of which 200 in frosty clear vinyl and 100 in Black Marble-effect vinyl.